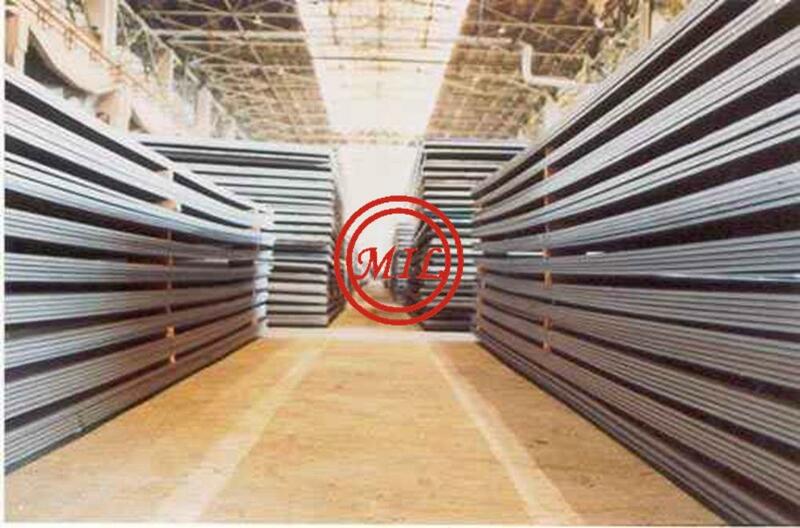 Steel for large diameter pipes, just as its name implies, is the Hot-rolled structural steel plate and sheet for making Large-diameter pipe (25 centimeters (10 inch) or greater) may be ERW, EFW or Submerged Arc Welded ("SAW") pipe. 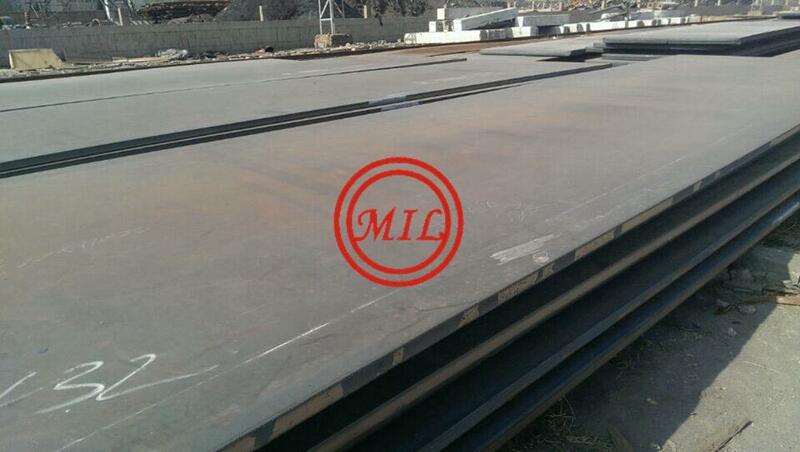 Steel for large diameter pipes has excellent properties for welding and meets all the performance requirements for this application. 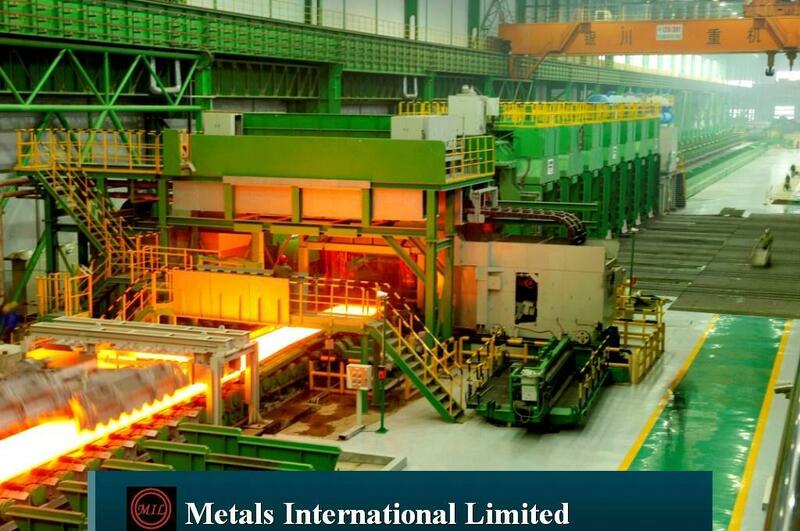 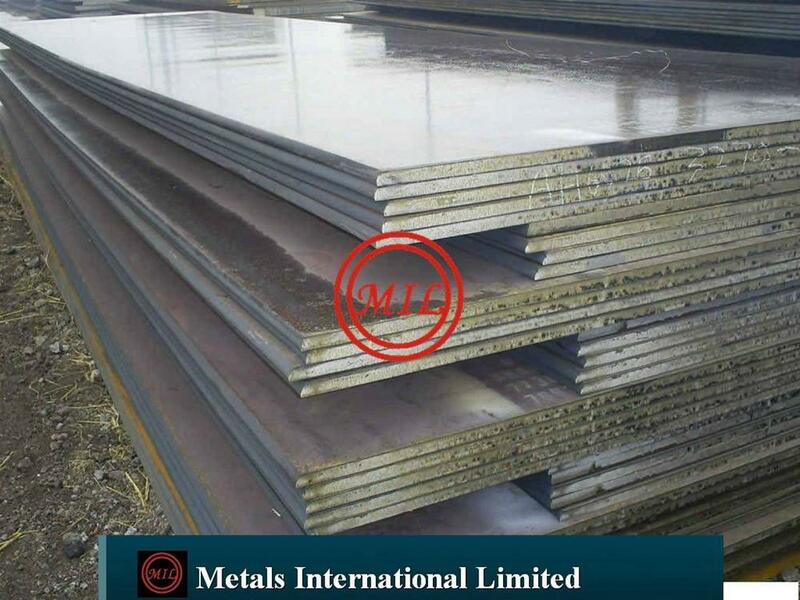 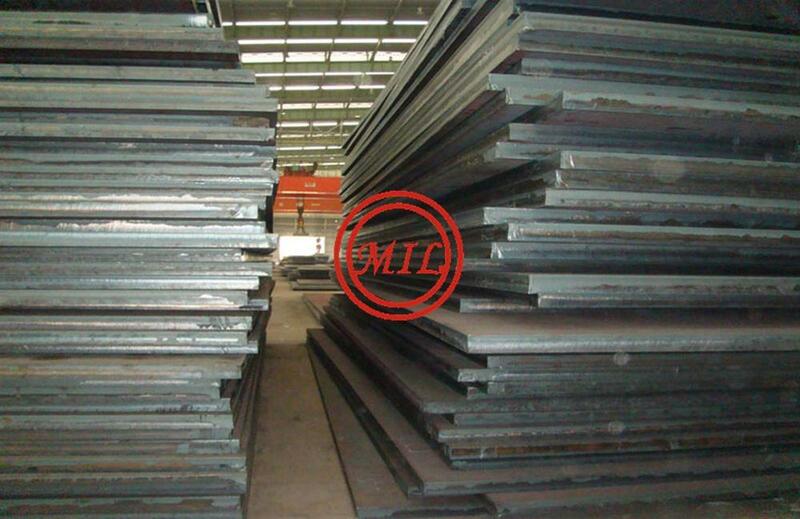 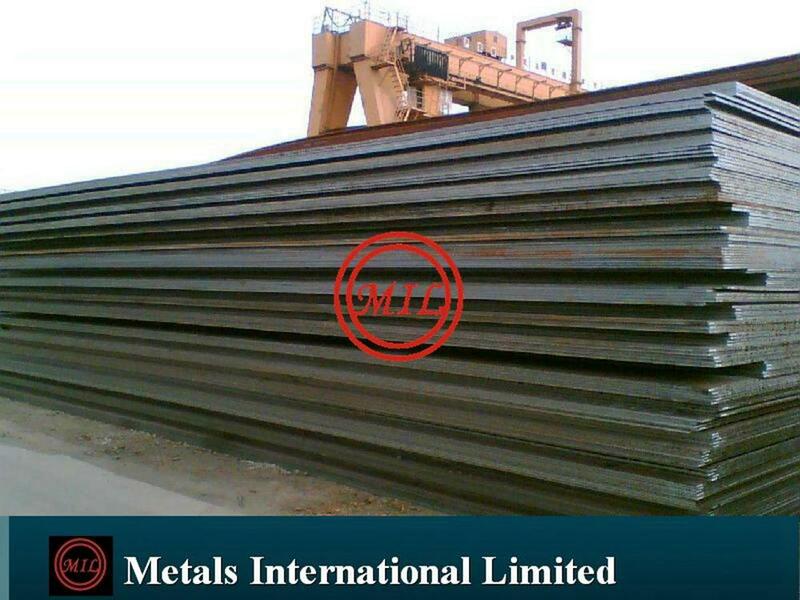 These steel grades are characterised by a minimum yield strength of 245 - 355 MPa and by good weldability. 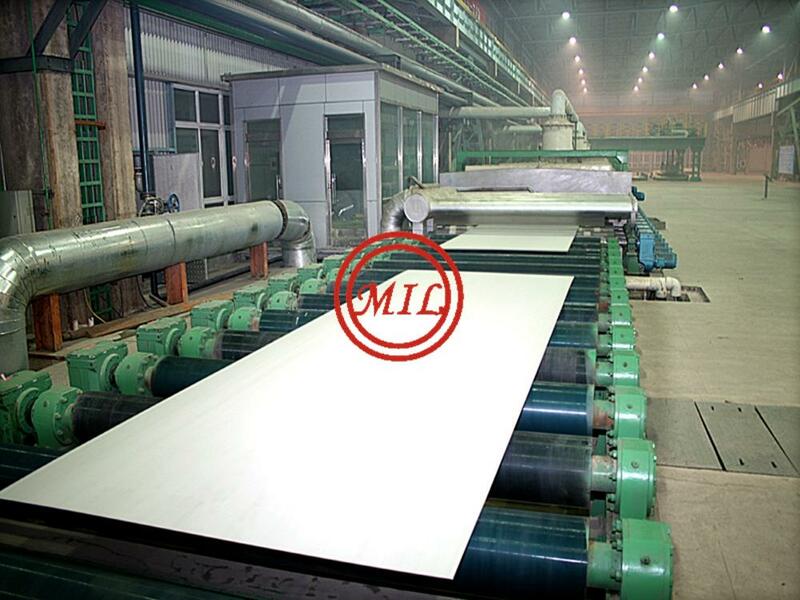 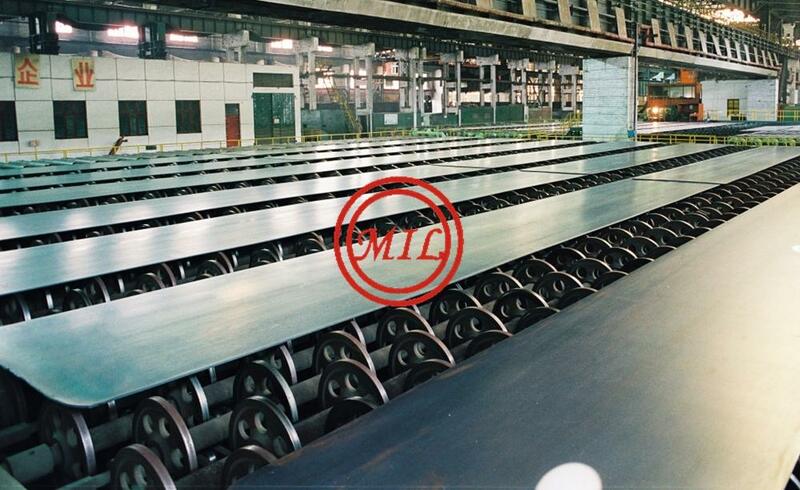 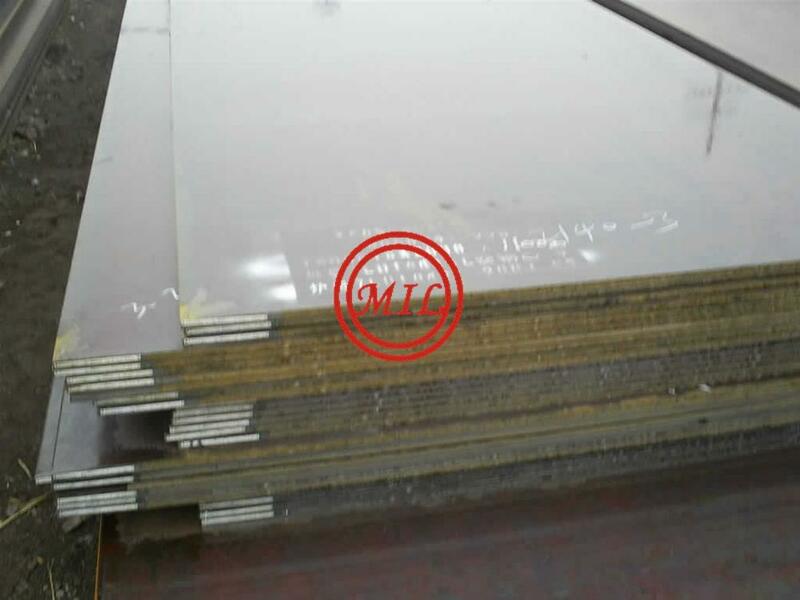 The application of these steel plates is mainly for manufacturing full line of welded and seamless steel pipe, steel tube and tubular products in large diameter.